This article presents some of my thoughts – and gut feelings – about the state of cryptocurrency at the moment. I am not encouraging anyone to believe them but to consider them, weigh them on the scales of their own minds to access what the value is to them. At present, United States State and Federal regulators have caused much Fear, Doubt, and Uncertainty (FUD) because they are not on the same page with regards what constitutes a security. 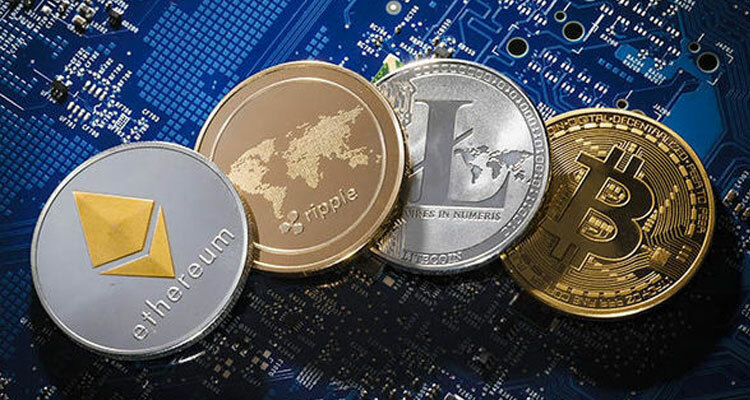 However, what is most encouraging is that both the State and Federal regulators have pushed back on their premature judgment of cryptocurrency and are now investigating how cryptocurrency is to be defined and where it fits into the larger financial scheme of things. Many world governments are taking a closer look at cryptocurrency as well. It is obvious that these regulators know that cryptocurrency and the Blockchain are not going away and cannot be stopped, but perhaps tamed. In fact, the United States government as a whole is pushing back from harsh judgment of cryptocurrency and is even recommending education in cryptocurrency and application of Blockchain technology in government. This is actually very good news! How do I know this is happening? 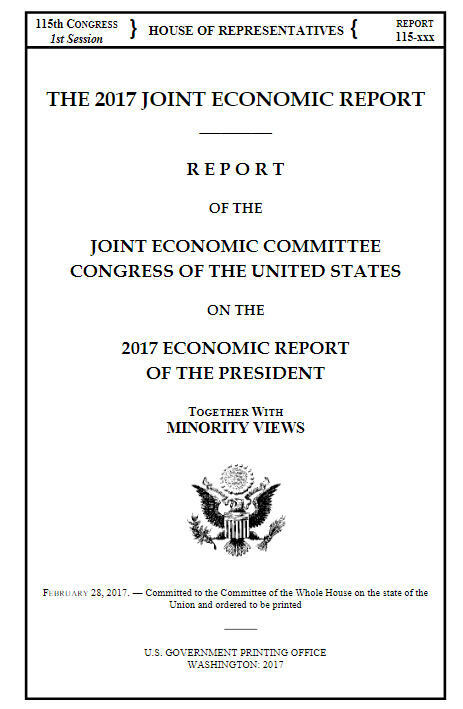 Last week, an interesting report entitled “The 2017 Joint Economic Report, Report of the Joint Economic Committee Congress of the United States on the 2017 Economic Report of the President” was released. Chapter 9 of that report entitled “Building A Secure Future, One Blockchain at a Time” is an interesting read – and I highly recommend reading as a minimum, Chapter 9 – as it deals specifically with cryptocurrency, Blockhain technology, and their role in the future. At the end of the report on page 225, the committee provides the following recommendations. government more efficient in performing its functions. Folks, that sounds like an acceptance and endorsement of cryptocurrency and Blockchain technology. Not only that, the report calls cryptocurrency “digital currencies.” That is, acceptance that they are currencies. All five recommendations underscore a new attitude by the United States Federal government with regards to cryptocurrency and Blockchain technology. The rest of the world will follow what the worlds number one economy does or get left behind. The delay with regards big institutional money into the crypto space is due largely to the vagueness of United States regulatory authorities with regards cryptocurrency. So, at present, we are seeing a “shaking of the crypto tree” and only solid cryptocurrencies will remain on that tree and bring wealth to those who own and hold them for the long-term. I believe my base portfolio is solid and the cryptocurrencies I researched and selected with be on top in 2018 and the years beyond and will be much more valuable. As usual to what I always preach about investing is be smart about it. Maintain strict patience and discipline throughout. Do not panic. Bitcoin will rise again. And, when it does, the other currencies follow suit. I am certain of that. And, when it does it will be a steep rise. And, given the above report and recommendations in it, big investors will be more at ease and confident to pour their money into the crypto space. Check out this short 56-second video. It reflects in a humorous way the ride has been going thus far. The link to download the full report is highlighted in red in the article. It is a PDF file. Or click on the report image in the article.